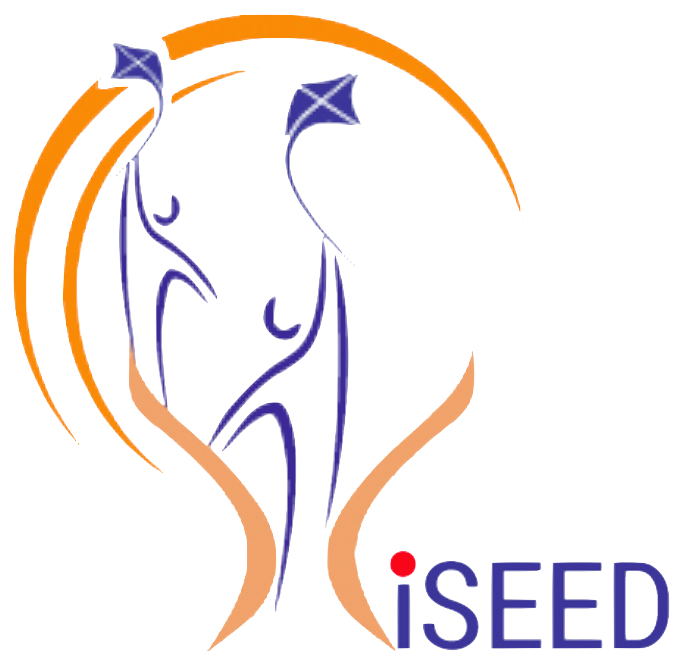 iseed-edu.in is the brand operated by Clearpath Entrepreneurship Education Pvt. Ltd. All the products & services including its website is to help users to find Suitable training/Workshops/products under Indian School of Entrepreneurship & Enterprise Development (iSEED). 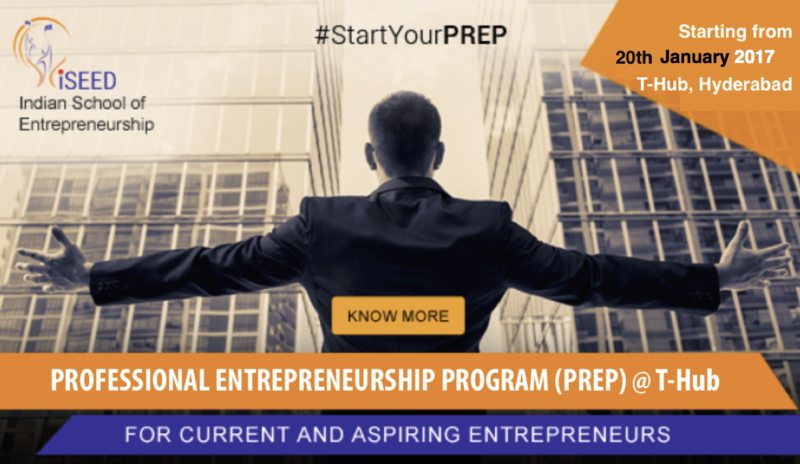 Clearpath Entrepreneurship Education Pvt. Ltd. disclaims all responsibility and liability for the availability, timelines, security or reliability of the Service. Clearpath Entrepreneurship Education Pvt. Ltd.. also reserves the right to modify, suspend or discontinue the service with or without notice at any time and without any liability to you. Use the Service to upload, transmit or otherwise distribute any content that is unlawful, defamatory, harassing, abusive, fraudulent, obscene, contains viruses, or is otherwise objectionable as reasonably determined by Classmate Academy. upload, transmit or otherwise distribute content that infringes upon another party’s intellectual property rights or other proprietary, contractual or fiduciary rights or obligations, acts in any way that violates the Agreement, as may be revised from time to time. Violation of any of the foregoing may result in immediate termination of this Agreement, and may subject you to state and federal penalties and other legal consequences. iSEED reserves the right, but shall have no obligation, to investigate your use of the Service in order to determine whether a violation of the Agreement has occurred or to comply with any applicable law, regulation, legal process or governmental request. As a condition to using the Service, you agree and understand that iSEED will display ads and other information adjacent to and related to the content it services. These include, but are not limited to, sponsored ads, Google AdSense Ads, as well as ads from other ad providers. You agree to hold harmless and indemnify Clearpath Entrepreneurship Education Pvt. Ltd., iSEED, and its subsidiaries, affiliates, officers, agents, and employees from and against any third party claim arising from or in any way related to your use of the Service, including any liability or expense arising from all claims, losses, damages (actual and consequential), suits, judgements, litigation costs and attorneys’ fees, of every kind and nature. In such a case, iSEED will provide you with written notice of such claim, suit or action. All files hosted on Classmate Academy are under the copyright of the original author. You must contact the original author if you wish to use a file in a way that is prohibited by the file license. All other content on this website, including but not limited to graphic files, code, news, articles, tutorials, reviews and forum postings are property of the original authors. No portion of the content material on this web site may be copied, reproduced, or reused without the express written permission of the original author. Where the original author is not explicitly indicated, the copyright belongs to iSEED. Post or transmit any information or software which contains a virus, cancelbot, trojan horse, worm or other harmful or disruptive component; upload, post, publish, transmit, reproduce, or distribute in any way, information, software, material, test series, slides, class recordings and assignments obtained through the www.classmatessc.com Site or from the classmateacademy@gmail.com or classmateonline@gmail.com which is protected by copyright, or other intellectual property right, or derivative works with respect hereto, without obtaining permission of the copyright owner or rightholder. iSEED takes no responsibility for the accuracy or validity of any claims or statements contained in the documents, classes and related graphics on the iSEED Site. Further, iSEED makes no representations about the suitability of any of the information contained in classes, documents, material, assignments, slides and test series. All such classes, documents, material, assignments, slides, test series and related content are provided without warranty of any kind. In no event shall Classmate Academy be liable for any damages whatsoever, including special, indirect or consequential damages, arising out of or in connection with the use or performance of information available from the service. If you are dissatisfied with the iSEED Site or with any terms, conditions, rules, policies, guidelines, or practices of iSEED in operating the Classmate Academy Site, your sole and exclusive remedy is to discontinue using the www.classmatessc.com. You authorize www.iseed-edu.in – iSEED to collect from any party and to retain all relevant information relating to your use of the iSEED Site, and you hereby authorize any party to provide us with such information. You understand and agree that unless you notify iSEED to the contrary by e-mailing us, you further authorize iSEED to disclose, on a confidential basis, to any party with whom iSEED has business relations all relevant information relating to your dealings with us and the iSEED Site. The classes, documents, material, assignments, slides, test series and any other product distributed at iSEED each carry their own separate open source license which is chosen by the iSEED. Upon using classes, documents, material, assignments, slides and test series, you agree to use the services under iSEED’s rules and regulations. We do not entertain return, refund and cancellation.